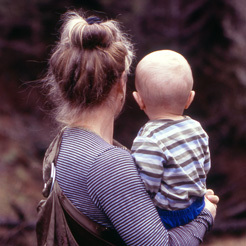 The circus is in town every day when your child lives in one! 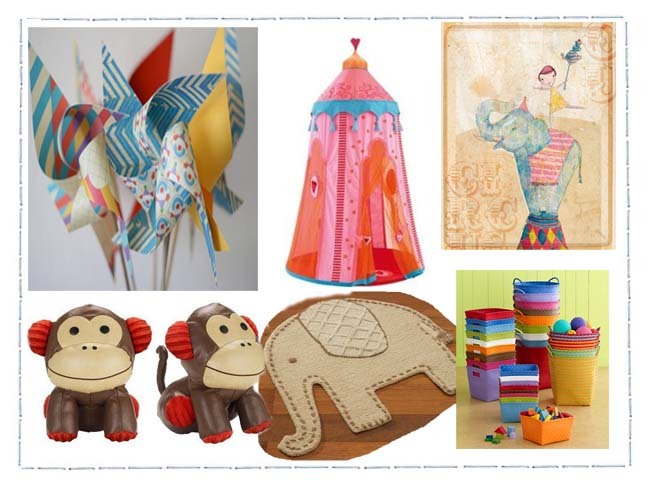 Style and decorate your child’s room as a circus event and let his or her creativity and imagination run wild… literally. Train the monkeys and the elephants by day — sleep sound and dream of the flying trapeze by night. This Ikea duvet and pillow sham ($12.99) is a perfect match for your child’s circus room. The bright bunting banner pattern reminds visitors that the circus is always in town. 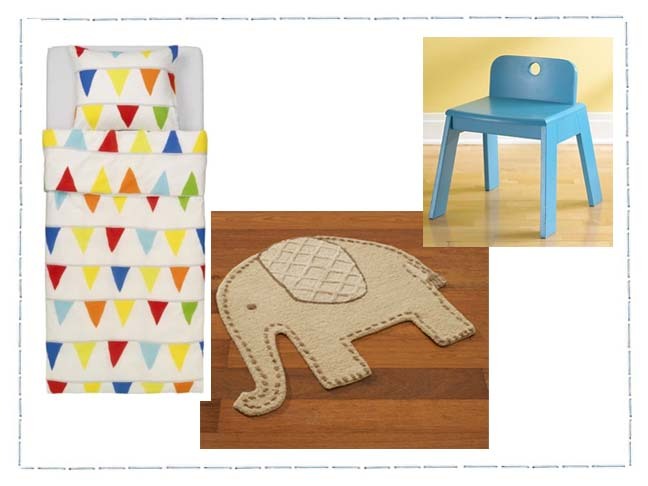 The Pottery Barn Kids Elephant rug ($44.99) is a perfect coordinating piece for your child’s circus room. The Land of Nod Mojo chair ($59) adds a fun seating option with some color and style. Set up a few of these Mojo chairs around the room so your child has a place for an audience to sit while putting on a show. 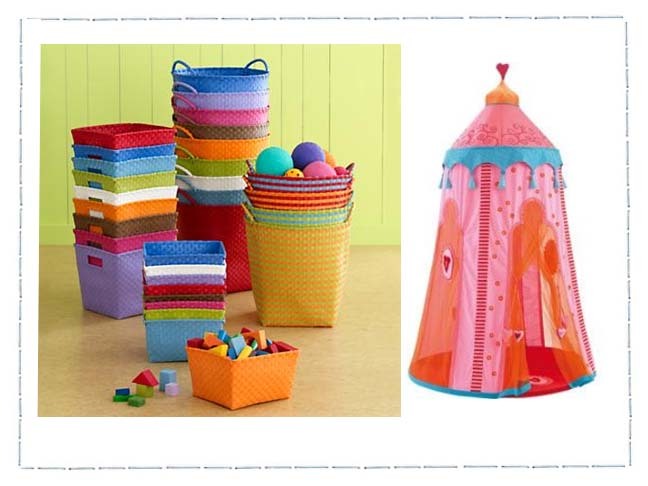 These Strapping storage baskets ($8.95-$16.95) are fun and practical! The bright colors compliment and blend well with all the other pieces in the room and allow your child to store supplies, magic tricks and costumes. The beautiful Haba Room Tent ($206.99) brings a whole new element to the circus room. It’s a quiet place to read and can quickly become a fun and interactive circus event! These 6 large Pinwheels ($20) on Etsy brighten and cheer up your child’s shelf decor. 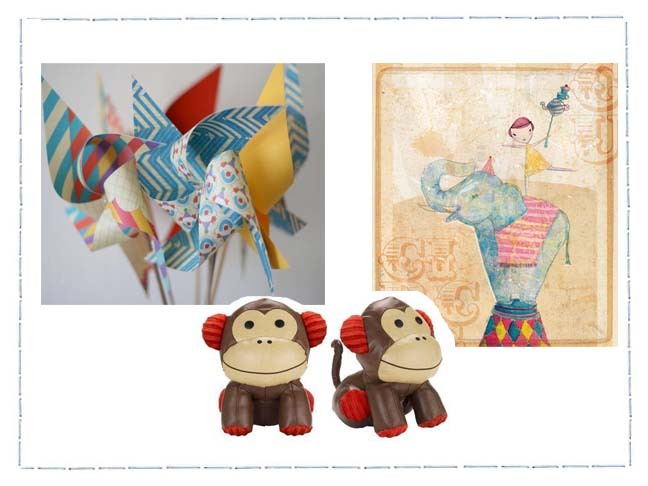 Keep your child’s books in their spot with these Skip Hop Monkey Bookends ($35). These well-trained monkeys stay where you leave them… on the shelf. I love this Circus art print ($20) on Etsy. It’s whimsical and fun but still brings all the fun colors to your child’s wall.